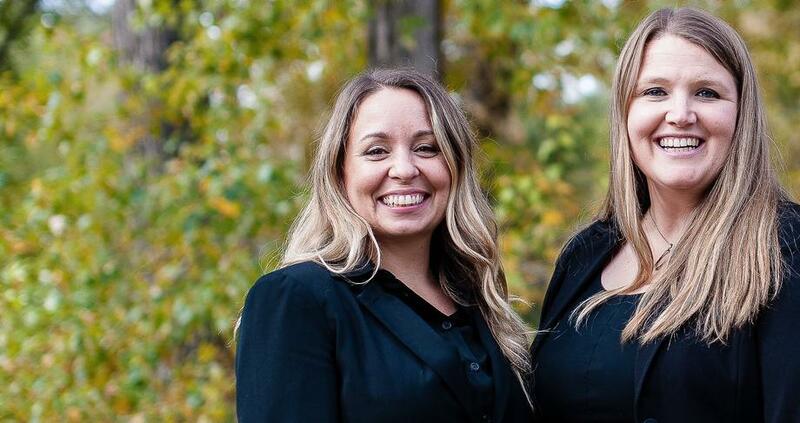 Deirdre and Erin work as a team to provide their clients with personalized advice on their investments*. They help clients set up group and individual retirement plans, investments, college savings, and group and individual insurance plans. As financial advisors they are excited to build relationships with clients by educating them on investment strategies, assisting with building a financial plan to achieve retirement goals, and obtaining insurance solutions to protect hard-earned assets.